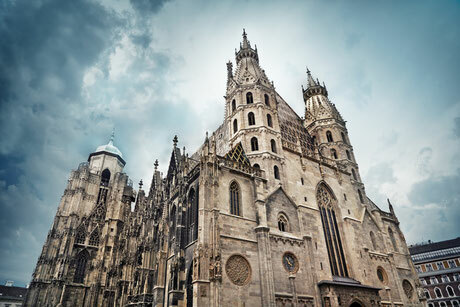 Haunted houses, places of executions and ancient crypts make Vienna the perfect place for hunting ghosts and vampires. Are you brave enough to face them? Then this adventure is for you. Goosebumps guaranteed. Where does the famous "Krapfen" come from? How did mammoth bones surface below the Stephansplatz? Where was the first of many oh so famous Viennese coffeehouses opened? Join us in solving these and many more glorious mysteries of Vienna. Human remains tell us many stories of bygone times. Pupils get the chance to research and solve thrilling crimes. Learn how to detect small hints in human remains.